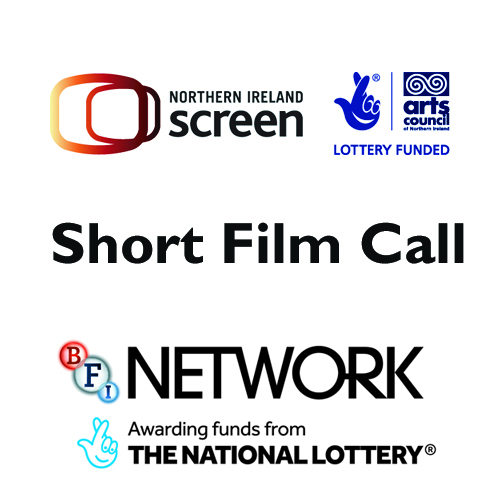 Northern Ireland Screen has launched the second Short Film call of 2018/19. The current call closes for applications on Friday 26th October 2018. Further information including guidelines, FAQs and application details, can be found here.